With version 9.1, Sitecore officially started to support JSS(Java Script Services) which bring a capability of true headless CMS. But headless is still a new concept for many developers and if you questioned them during interview what is headless, many developers just started to feel uncomfortable. 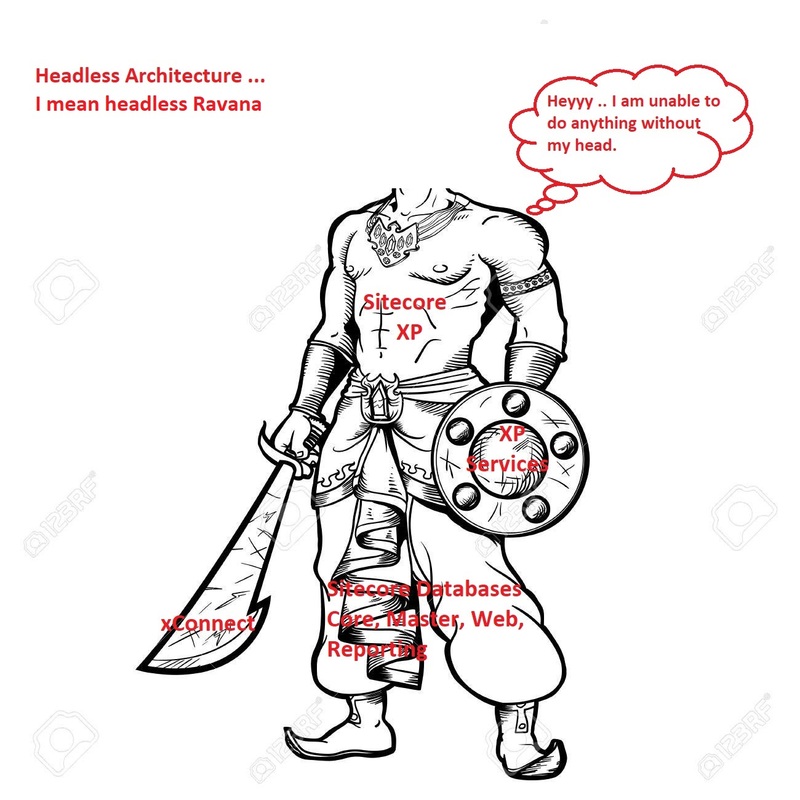 This article may help you to understand headless architecture through Ravana(Wikipedia) way. In India we have one of the greatest epic called Ramayana. In short it's an epic about lord Rama, Sita, Ravana etc. This Ravana is very interesting mythological character and help me to understand headless architecture. But Ravana was blessed with boon from Brahma and nobody can kill him in normal way. Here you can imagine Ravana legs as Sitecore databases, his middle body as Sitecore XP and his all weapons represented as xConnect, Sitecore analytics and services, etc. 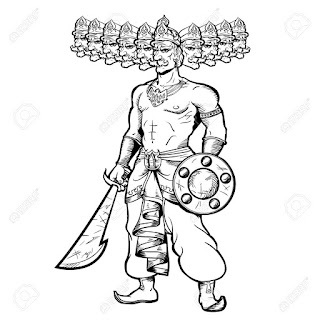 Ravana had 10 heads which were different in look and shape. 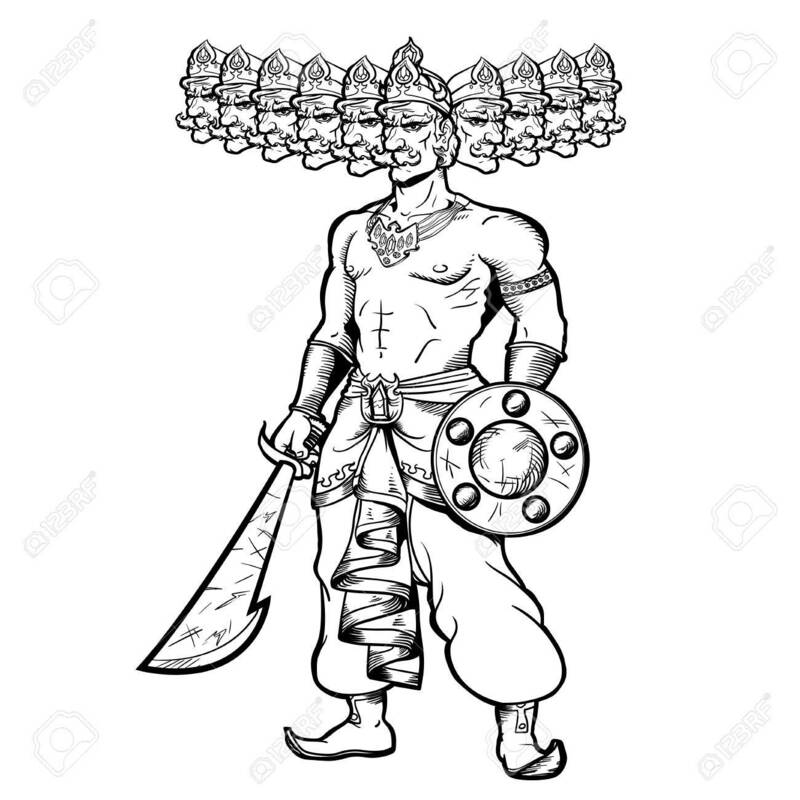 Each head was master in one field but ultimately, they all were face of Ravana. Similarly there are different front-end technologies with different features and uses. Where front end technologies can be angular, React, Vue.js, knockout, ASP.Net, MVC, Ruby etc. In short Ravana body represent Sitecore backend parts while his heads represent front end technologies. I hope Ravana's character help you to understand Headless architecture. So next time someone ask you about headless explain him through Ravana's way.